Something interesting about fashion is that in as much as new trends are coming up, the old one are also making a comeback. Fashion is constantly changing and you soon come to realize that the newest trends are ones from the past, but with some modifications. You have heard about the girlfriend jeans and the boyfriend jeans, but this time it is time for the mommy jeans. This trend has been around during the nineties; you do not have to be necessarily a mom to own a pair of those comfy jeans. In fact, it was in the wardrobes of every woman. These days, the trend has come back thanks to a lot of celebrities who made it easier for everyone to adopt the style in no time without feeling that it is outdated. While a lot of women tend to go for skinny and flare jeans, there are some who would prefer to have a pair of that comfortably – and gorgeously- sat at the waist. We should be thankful for the trend’s revival; it saved the lives of those who prefer cotton and fluffy clothes instead of ones that wrap their bodies tightly. Now, your thighs can freely breathe and still look fashionable too. 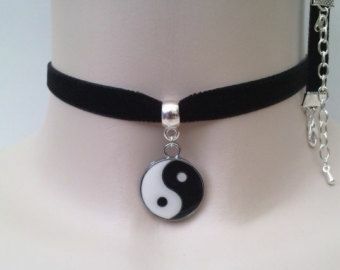 Remember how popular were those tight necklaces during the 90’s? Girls have gone crazy about this trend since it has been trendy and stylish. Even the stars of that time, like Jessica Alba, Britney Spears and more, adopted the trend fabulously and made it live for even longer. At some point along the way, chokers have fallen on the shelf of fashion trends, but only to come back with a wider range of options and styles. They made their way through the past several years and explosively appeared on almost every fashion scene. Crop tops have taken a great portion of the old days. iI has found its way through these days as well and, surprisingly, they have gotten even much better. The best thing about those tops is that you get to flash out the best parts of your body -if your stomach happened to be the best part. No matter what are your favorite bottoms to pull on, crop tops will always serve you greatly, for they can be perfectly paired with almost anything, from, denim, skirts, sweatpants, or even shorts and they will still add a flicker to your appearance. During a time where crop tops and chokers were literally everywhere in the 90s, this style was a major fashion staple. However, this time around, the fashion industry is taking a new approach to the trend. 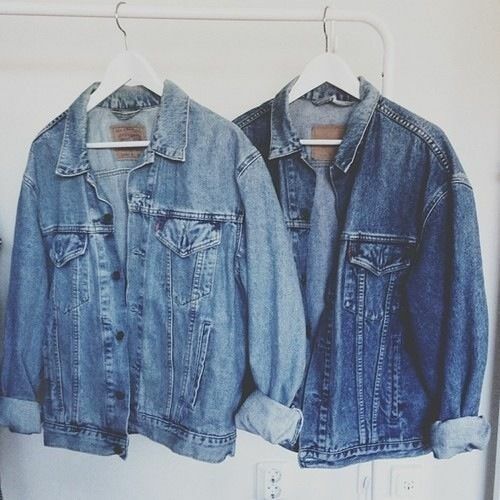 You can wear a denim jacket with anything. At the end of the nineteenth century there was an increasing demand for fashion furs from the different social classes. Since the early 1900s, fur markets have been strongly influenced by changing fashion trends, and by economic and social forces. This trend has come back and this time the fur coat can be worn by both female and male. They add a Chic and classy look to your wardrobe. Old fashion sunglasses are known to be part of the recent ‘hipper’ fashion, however, this has been brought back from the older rock and roll fashion pieces from the 50s and 60s.